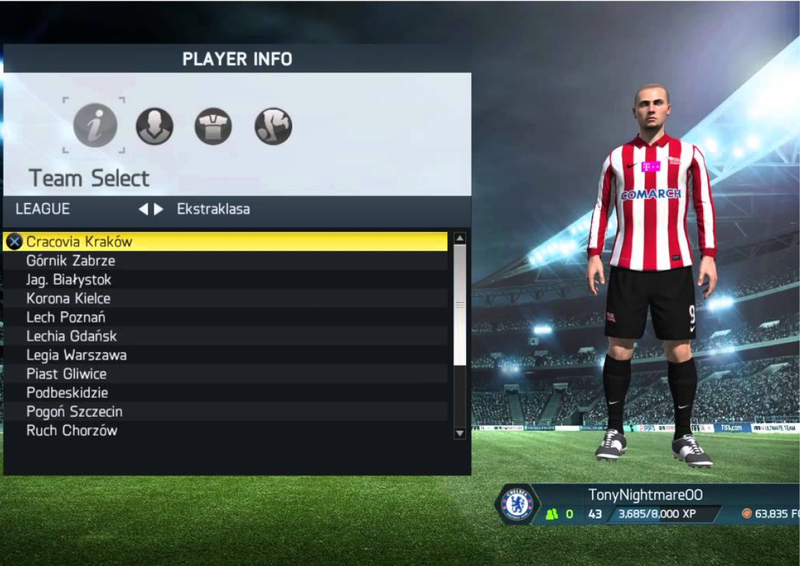 What Are The Best Features Of FIFAs Past? FIFA arrived on Friday. Lads up and down the country locked themselves in their rooms and thrashed out a few seasons on career mode. Fair play. Another feature to capture a lot of attention is the new House Rules feature which gives you the option to play games with modified rules or no rules at all. It’s got everyone thinking though, what are the best features of FIFAs past? Well look no further. 5. The WII, Five-a-side: When Nintendo first released the WII it was unclear just how FIFA might work on a console with motion sensors and stick like controllers. 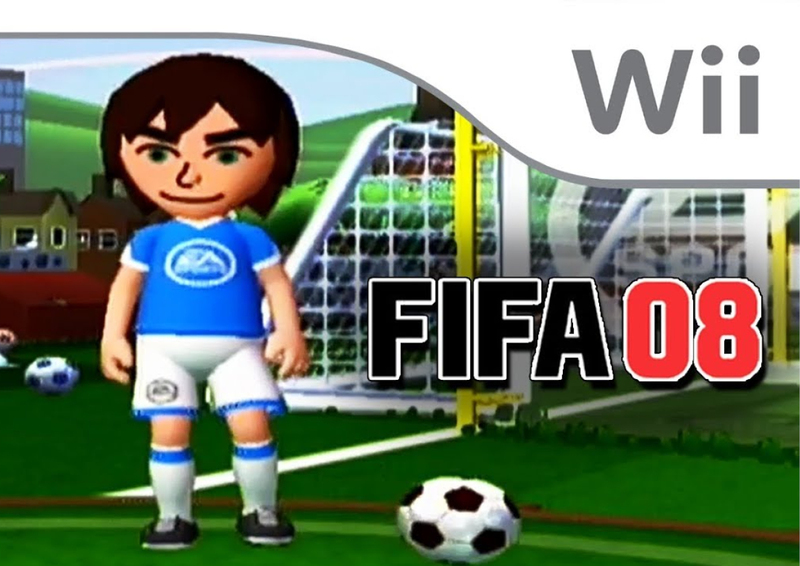 To be honest, the full game never did quite take off on WII but it’s five-a-side mini game pulled it back slightly. Playing as WII avatars a small five a side pitch and some comical tactics made it a real favourite amongst WII players. 4. Diving: Believe it or not there was once a time you could dive on FIFA. We know it may be a bit unsportsmanlike, but when has FIFA ever been friendly? The feature allowed a player to have a go at flinging himself to the ground to get a freekick. We’re not sure they’ll ever bring it back, but it was pretty fun. 3. Build your own player: FIFA 05 saw the introduction of build a player. Kids everywhere, regardless of size, fitness or ability recreated themselves as six-foot five juggernaut centre forwards who were capable of rattling fifty plus goals a season into the back of the net, all from centre midfield. It was a feature that endured and has developed into a brilliant be the player style mode in recent times. 2. 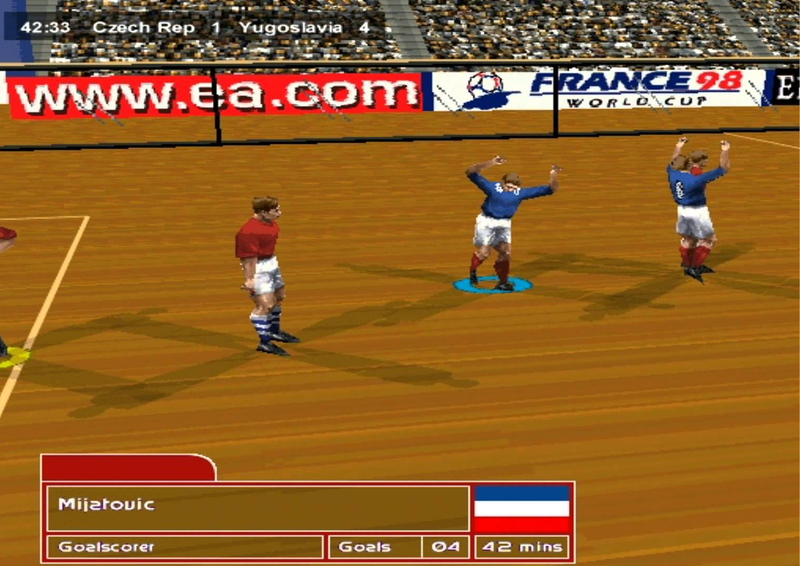 Total club championship: This was a feature of FIFA 03 that is often overlooked. It was essentially a European Super League, the very same kind that UEFA are trying to set up these days. It gave a player the ability to test themselves against all the very best sides in the world. We reckon it deserves a comeback. 1. Indoor Football: For many of the game’s modern fans this will not even be on their radar, but way back when FIFA had an indoor football mini game. It may well have been the inspiration for the famous FIFA street games, but all we know is it was amazing. Bring it back EA. Planning on staying on lockdown with your playstation for the foreseeable? Don’t worry, you can freshen up your wardrobe right here.